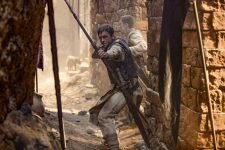 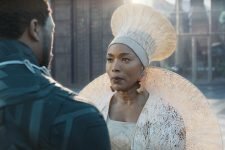 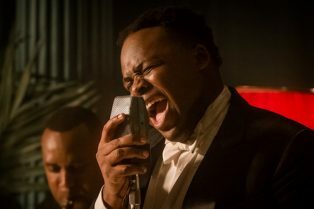 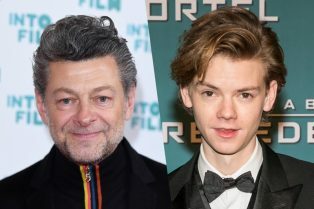 Samson Kayo Joins Idris Elba in Mouse Guard M..
Andy Serkis and Thomas Brodie-Sangster Join T..
CS Video: Andy Serkis and Christian Bale on M.. 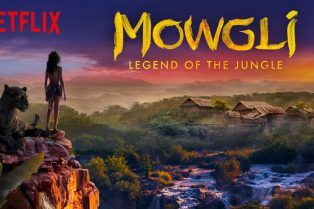 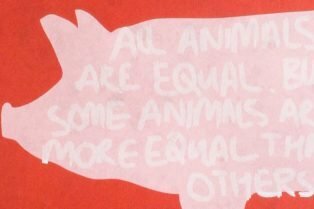 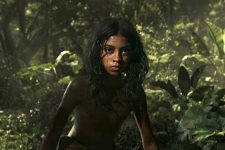 Animal Farm Movie From Andy Serkis Acquired b..
Mowgli Sold to Netflix for 2019 Release on the Streaming Service! 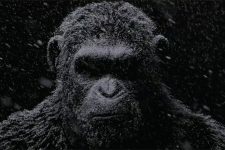 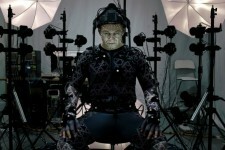 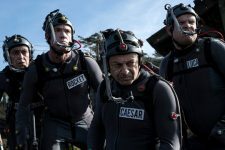 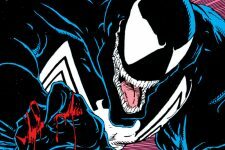 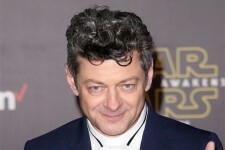 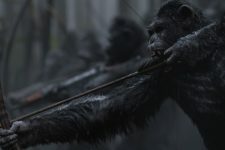 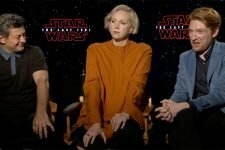 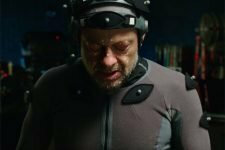 The film will no longer get a theatrical release from Warner Bros.
Plus an image of Serkis in his motion capture gear!